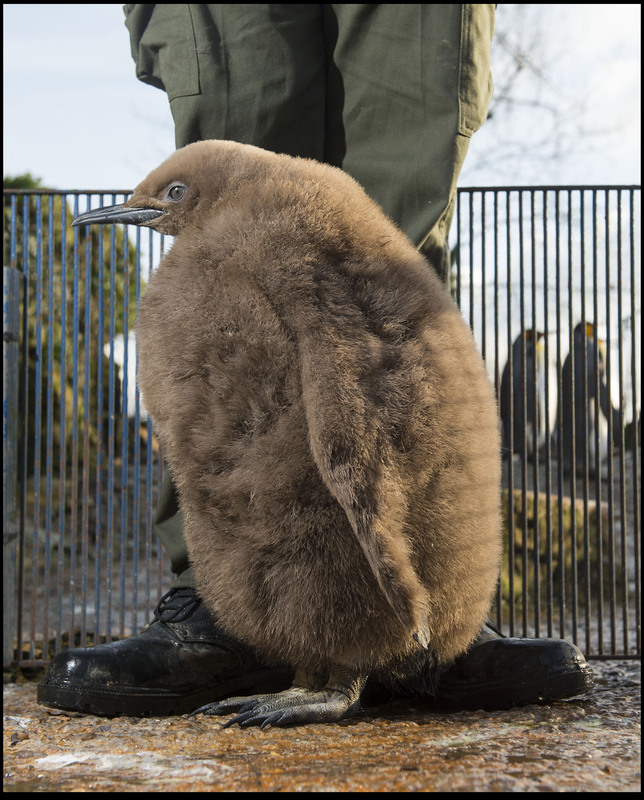 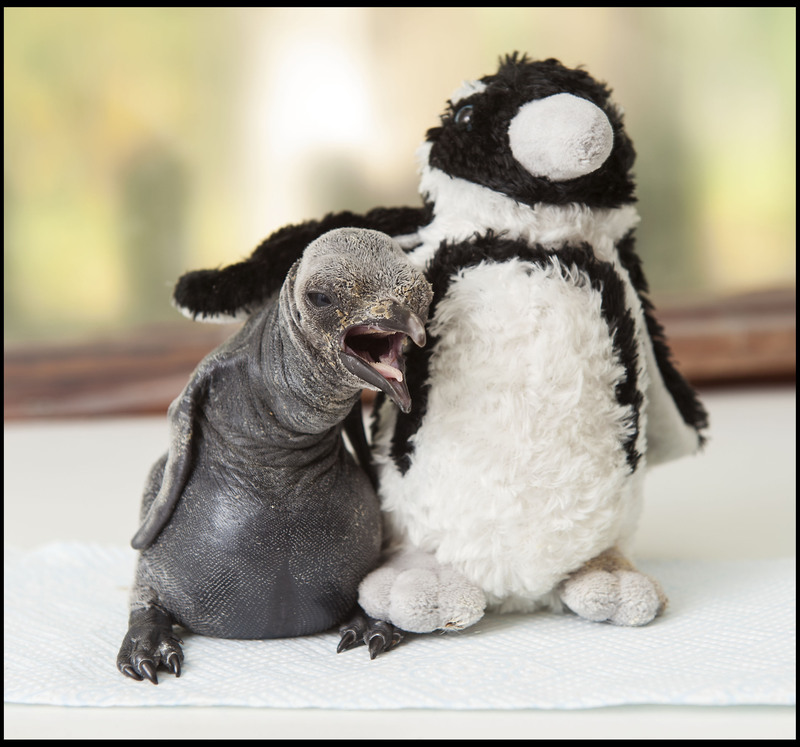 Birdland’s King Penguin Chick has made the headlines in The Times, Express Online and Mail Online. He has grown from a little baby of 0.5lbs to 1.5 stone. We’re looking forward to his first swim!